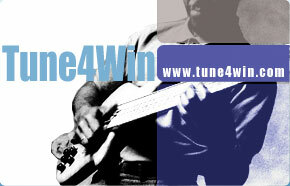 What Tune4win do for you? Since its beginning, Tune4Win Inc., the software development company with expertise and experience in video and audio converting applications, has recognized the vital need for seamless access to videos and musics in any formats across any portable devices - in a way that is transparent to any user's workflow. Since then, Tune4Win is dedicated to develope the best and user-friendly video and audio software to provide solutions for such users. As Apple is gaining more fans around the world, we found that Mac users need multimedia software while there are limited solutions available. 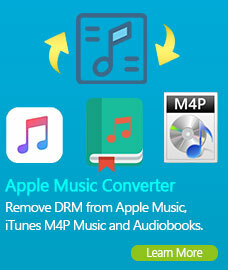 Now we are a professional mac software team, and our products are vary from Tune4win iTunes M4V converter, mac M4P to MP3 Converter and Mac DVD Copy. Tune4Win will be with aim of users' satisfication and keep devoloping better qualified and more user-friendly software for all multimedia fans. Why do we use the "word" of "Tune4Win"? According to the dictionary, "tune", as a noun, is "a succession of musical sounds forming an air or melody, with or without the harmony accompanying it." When used as a verb, "tune" means "to adjust (a musical instrument) to a correct or given standard of pitch (often fol. by up )." For Radio and Television, "Tune" means " to adjust (a receiving apparatus) so as to make it compatible in frequency with a transmitting apparatus whose signals are to be received." 3. "Tune4Win" = "Tune for Windows "
Tune4Win is a DRM Video and music conversion software for Windows system. 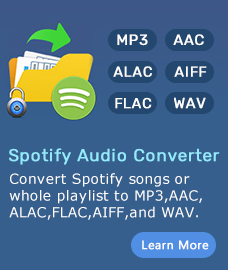 It can easily "tune" music files, MP3 downloads or even purchased iTunes DRM protected M4P, M4B, M4A files to plain MP3, WMA or WAV formats ready for use on any computers or mobile music devices such as iPod, PSP, Zune, iPhone, cell phone, MP3 player, MP4 player etc. Great! If you need "Tune" for Mac OS X, please refer to "Tune4Mac" ("Tune" for "Mactonish").